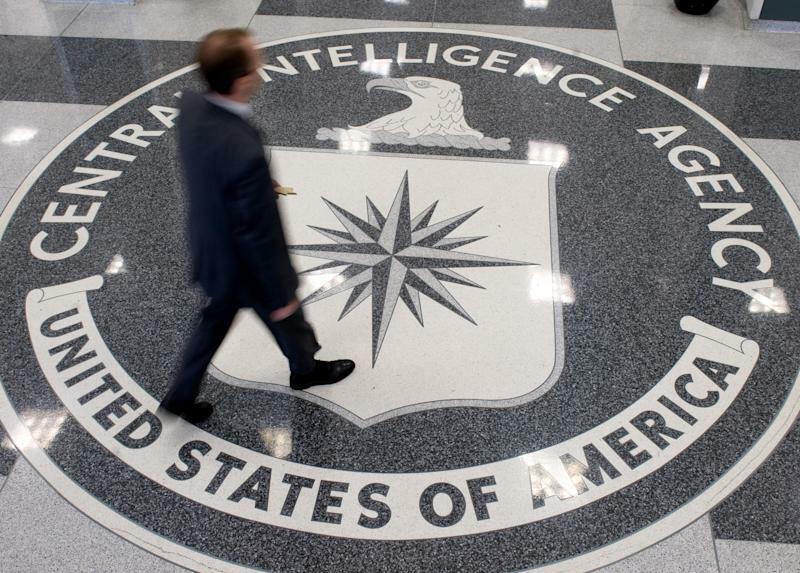 Washington (AFP) - The US government's program to capture and kill insurgent leaders can backfire, a leaked CIA report said Thursday, citing "limited" results in Afghanistan in particular. The July 2009 document released by WikiLeaks tackles the pros and cons of "high value targeting" (HVT) operations conducted "against specific individuals or networks." The 18-page report was made under former CIA director Leon Panetta just months before President Barack Obama ordered a "surge" of troops in a bid to reverse the Taliban insurgency, defeat Al-Qaeda and quicken an end to the war in Afghanistan. The report categorized the program's contribution to counterinsurgency success in Afghanistan as "limited." "The Taliban has a high overall ability to replace lost leaders," it said. "The government's limited influence outside of Kabul has impeded integration of high-value targeting (HVT) efforts" it concluded, adding that Taliban leaders' use of sanctuary in Pakistan had "also complicated the HVT effort." But, it said, the tactics were successful in driving Osama bin Laden into hiding, where he adopted a low-key profile "including his reliance on low-technology communications, his reluctance to meet with subordinates, and his contentment with leading from a sequestered distance." The report suggests that the tendency of some insurgent groups to adapt to attacks means that targeting logistics and finances "can in some circumstances be more effective than targeting the group's leadership structure." In the fight against al-Qaeda in Iraq (AQI), only when HVT operations were combined with "broader Coalition and Iraqi Sunni actions... such as efforts to cut AQI off from its support base," did the movement began losing steam. HVT tactics were effective in weakening insurgents by reducing insurgent will, splitting the group, or strengthening government morale and support, the report said. "HVT operations can play a useful role when they are part of a broader counterinsurgency strategy," the document said. The report, which details the success and failure of the method across a number of groups worldwide, highlights the "decisive use" of HVT against the Shining Path in Peru, whose founder and senior leadership were captured in 1992. Shining Path "remnants have tried to regain traction since the early 1990s but have been unable to overcome the setbacks of a movement built around a cult of personality," it said. But the CIA document enumerated a list of potentially negative effects including "increasing insurgent support, causing a government to neglect other aspects of its counterinsurgency strategy, (and) provoking insurgents to alter strategy or organization in ways that favor the insurgents." Also among the attacks' potential pitfalls were "strengthening an armed group's popular support with the population, radicalizing an insurgent group's remaining leaders, and creating a vacuum into which more radical groups can enter."